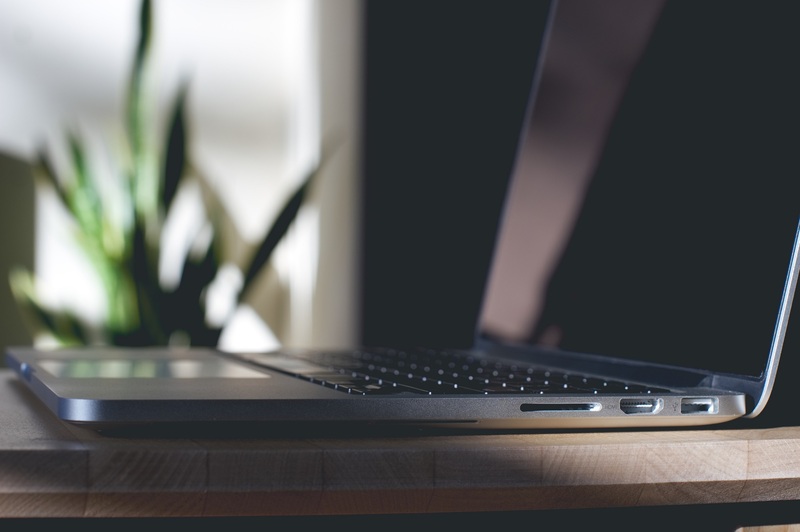 You probably work with a Mac because it’s easier to use and the interface just makes sense. Well, rest assured, you will feel rigt at home with AccountEdge. Even if you’re not a seasoned Mac user, you will be able to navigate the software like a pro in no time. 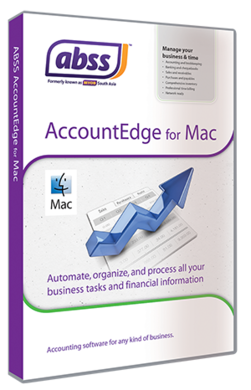 AccountEdge offers the most complete, easy to use accounting solution for Mac-based small-businesses. With over 100 business templates to choose from and our Easy Setup Assistant to guide you along the way, you will be sending invoices and cutting cheques in no time. Run business on the platform you love.